Little Eden Country Park in Carnaby Bridlington, Yorkshire. 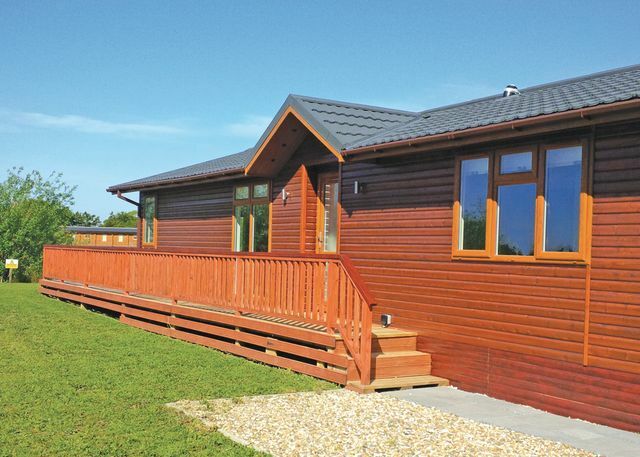 Peacefully set in 10 acres of lush parkland teeming with wildlife these exceptional lodges boast views over a beautiful lake and the rolling Yorkshire countryside. With Bridlington and Scarborough nearby this is a perfect base for enjoying all this lovely area has to offer. Sand Le Mere Holiday Village in Tunstall, East Yorkshire. 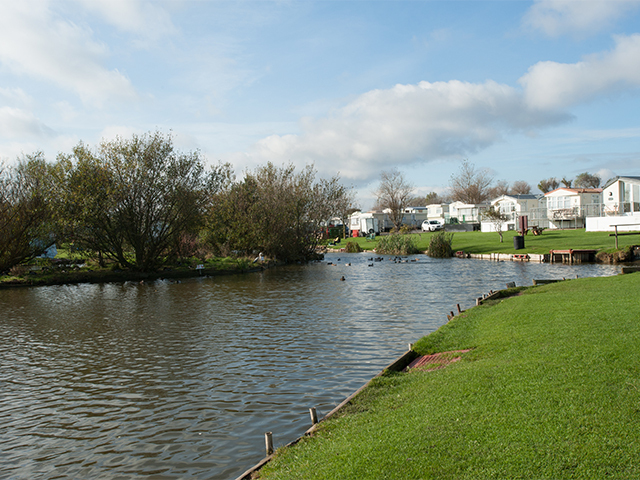 Sand le Mere is one of the leading holiday parks on East Yorkshire's coast. 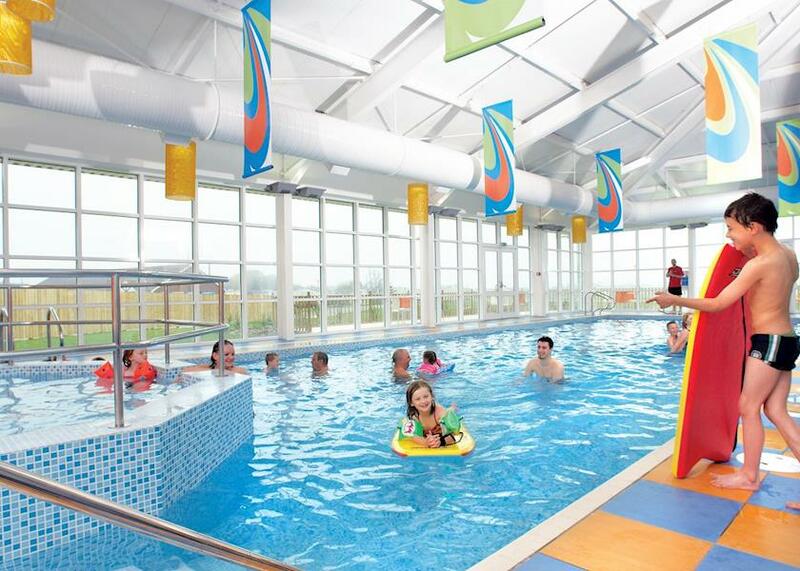 This popular holiday park boasts a stunning leisure complex, which has an indoor pool, soft play zone and superb show lounge for evening entertainment. Blue Dolphin Holiday Park in Filey, Yorkshire. If you are looking for superb facilities, a fabulous choice of entertainment and something to suit everyone in the family, Blue Dolphin is the place for you!A vast array of sports and leisure activities await you, from heated indoor and outdoor pools, fantastic indoor and outdoor sports facilities, football coaching, mini 10-pin bowling and even a roller disco. Barmston Beach in Driffield, East Yorkshire. 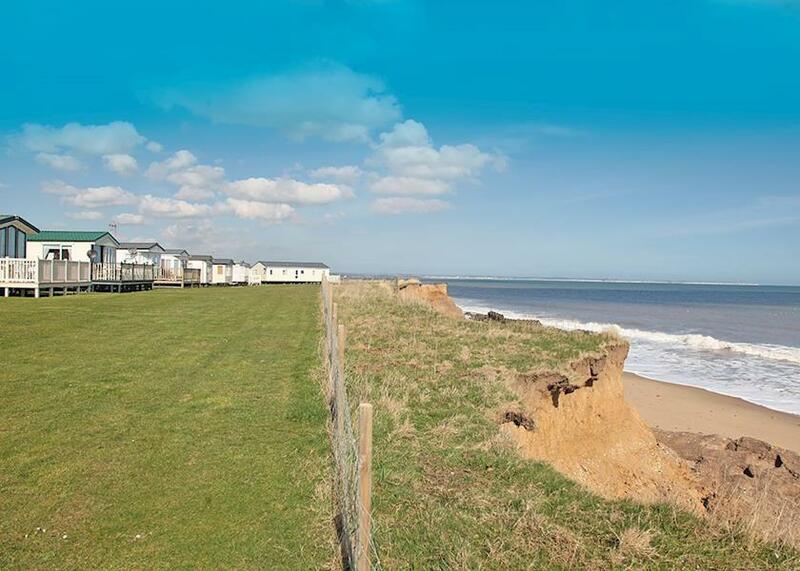 Superbly located near popular Bridlington, with wonderful coastal views of the Yorkshire Wolds, Barmston Beach has direct access to sandy beaches and boasts great facilities and sparkling entertainment for all the family. Perfect for fun and relaxed holidays alike! Kingfisher in Knaresborough, Yorkshire. 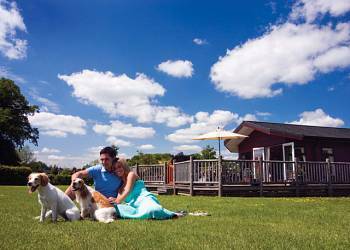 At Kingfisher you enjoy a peaceful setting, just 2 miles from Knaresborough and 4 miles from Harrogate. This is beautiful Herriot country, with stately homes, gardens and many sporting activities close by including day fishing adjacent to the park. Primrose Valley in Filey, North Yorkshire. Whatever you are looking for, you're sure to find it at Primrose Valley. The beautifully landscaped grounds and the vast array of facilities will keep everyone entertained. Skipsea Sands in Driffield, Yorkshire. 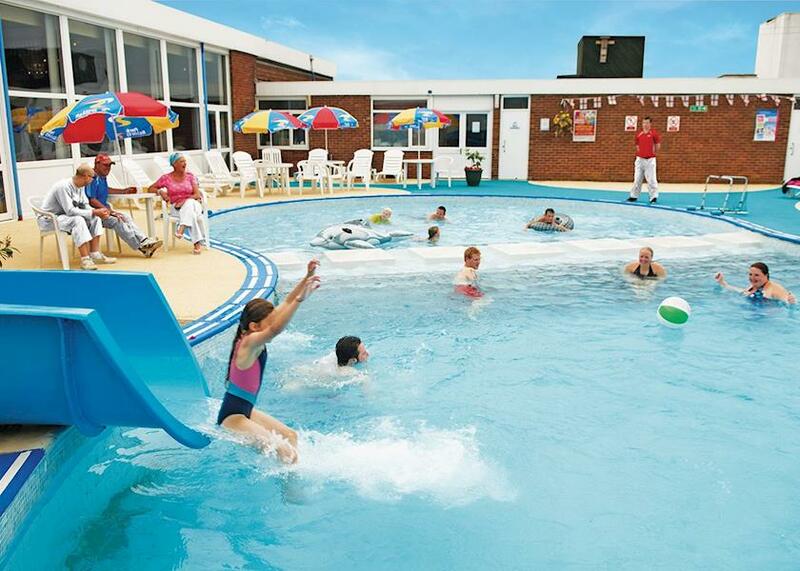 Skipsea Sands makes a superb centre for your family holiday in a countryside setting close to miles of sandy beaches stretching from Flamborough Head to Spurn Point. 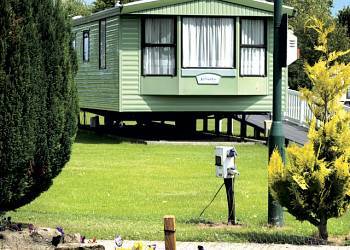 Tollerton Holiday Park in York, Yorkshire. 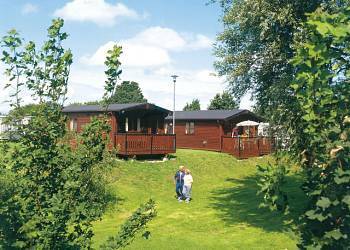 On the edge of Tollerton Village, this select 14 acre holiday park, has views of the White Horse of Kilburn, set in the Hambledon Hills.